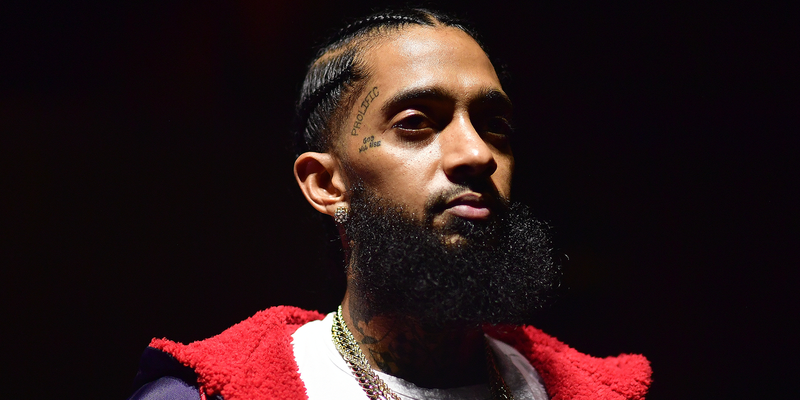 Nipsey Hussle has died. The California rapper was shot multiple times while outside his Marathon Clothing store in Los Angeles, as NBC News and TMZ report. NBC reportshe was pronounced dead after being transported to a hospital. Two other people were hospitalized as a result of the shooting. He was 33 years old. After a briefly lived record deal with Cinematic Music Group/Epic proved unfruitful, Nipsey founded his own label, All Music In. He would continue with a streak of mixtapes and feature appearances throughout the next decade, working with artists including YG, Rick Ross, 9th Wonder, and many more. His 2013 mixtape Crenshawmade waves after he made a limited physical edition run available for $100 each. In the past decade, Nipsey made a name for himself as an entrepreneur. He opened the Marathon Clothing “smart store” and a STEM education center called Vector 90, both in the Crenshaw district. While his debut album Victory Lap was announced in 2014, it wasn’t until 2018 that it was finally released. The album featured appearances by Kendrick Lamar, Diddy, The-Dream, and more, and netted Nipsey a Grammy nomination for Best Rap Album.